Kurobuta bacon lives up to its luxurious title and heritage. Its flavor has richness and depth beyond the simple blunt smokiness of conventional bacon. Slab bacon is sold in large pieces rather than slices. This allows you to cut it to suit your tastes and needs. Keep slabs of Kurobuta bacon frozen until you are ready to use them. 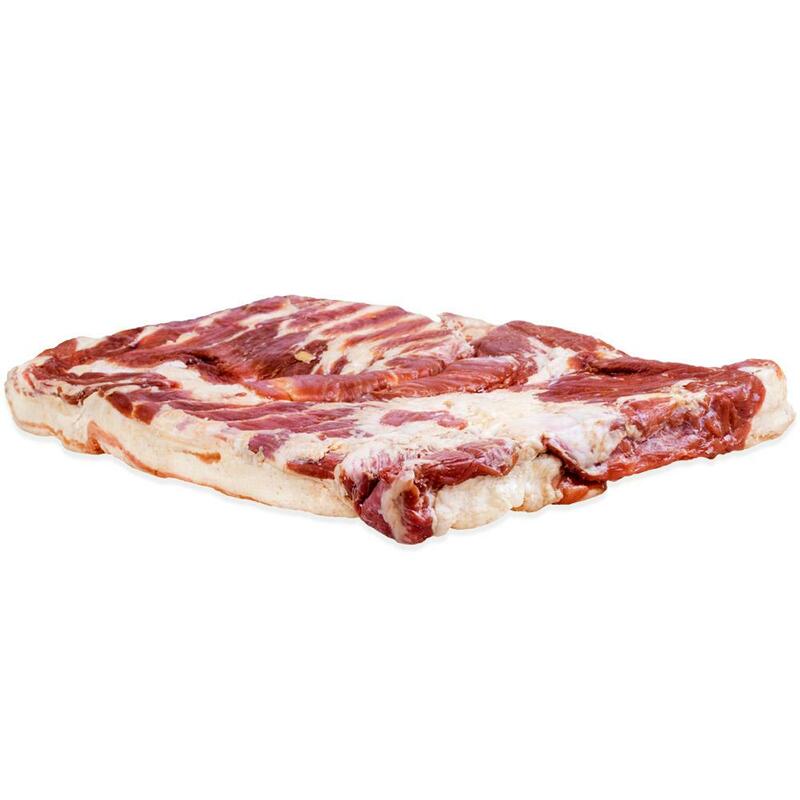 Kurobuta bacon can be cut into strips, cubes, or matchsticks to suit any recipe. 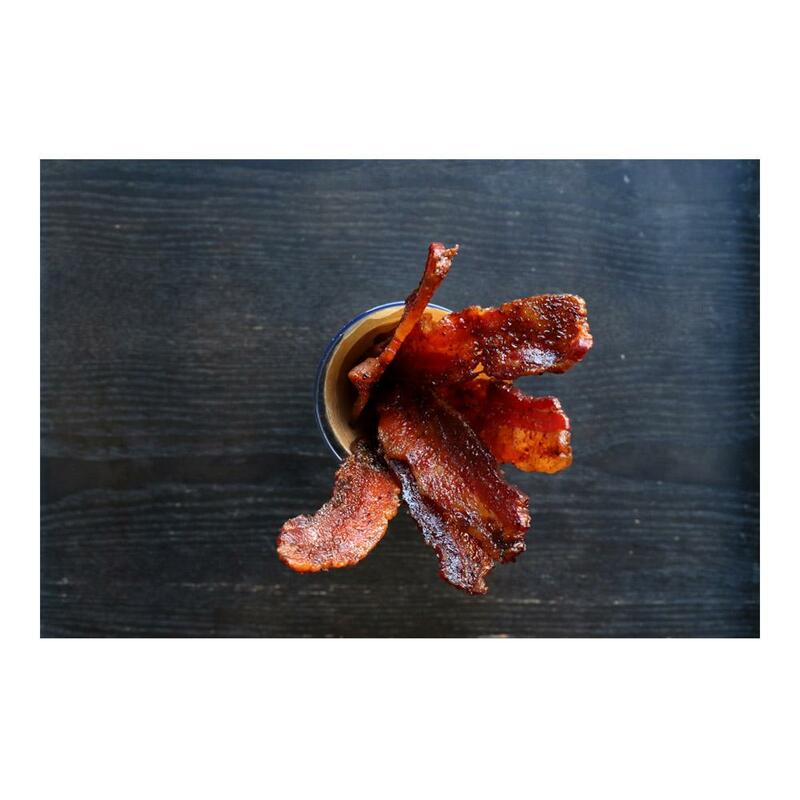 If you prefer bacon that's more thickly or thinly sliced than what is commonly available, slab bacon allows you to cut slices exactly the way you like them.